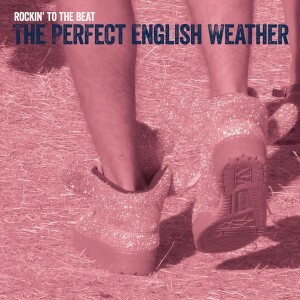 Rockin’ To The Beat' is the new single from The Perfect English Weather and the first track to be released from the forthcoming new album 'Don’t You Wanna Feel The Rain?' The single is a shamelessly trivial dose of laid back guitar pop, picturing a parent watching their adolescent child dancing at the edge of a summer festival crowd. “The world is out there waiting, she’s knows it’s coming soon, but now the band is playing her favourite tune…” The digital single includes an exclusive bonus track featuring an ace alternate mix of the song.